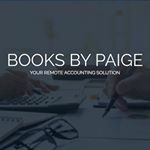 Books By Paige, LLC offers outsourced bookkeeping and accounting solutions. We pride ourselves in being dependable, diligent, and detail-oriented. 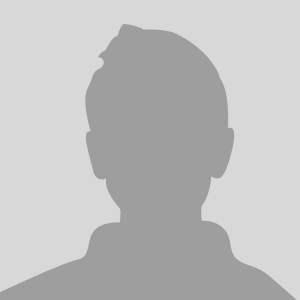 A good accountant can actually SAVE you money. We will keep you up to date financially, allowing you to understand the success of your business, enabling you to make financial decisions, and giving you an easier time during tax season.